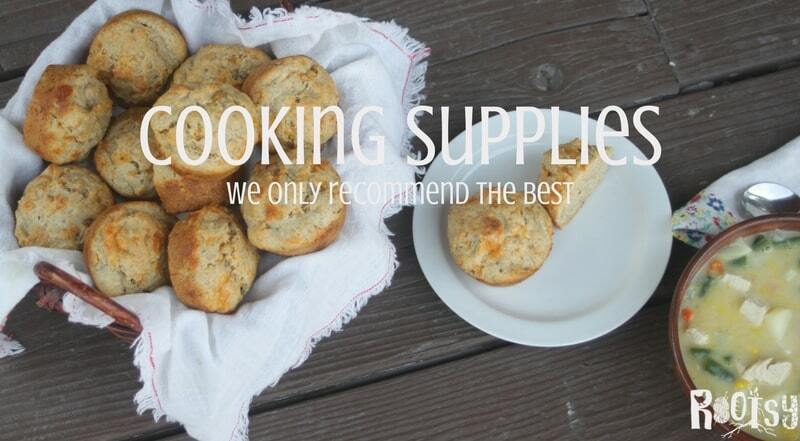 We want you to be successful with your cooking endeavors! 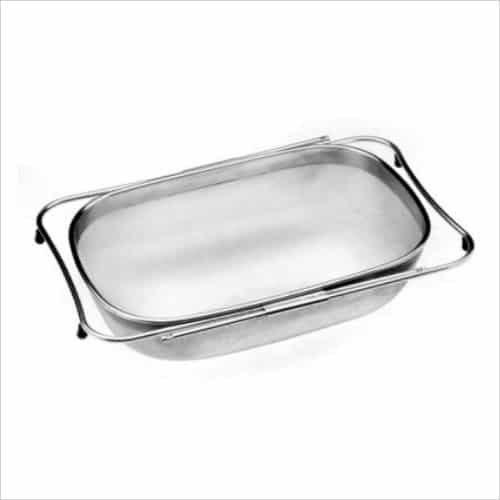 The resources on this page are the ones we recommend, so whether you are making soup, stew, bread or a new casserole we’ve got you covered, You’ll know what you need to finish the project in record time. This over the sink, stainless steel strainer make washing garden veggies a snap. 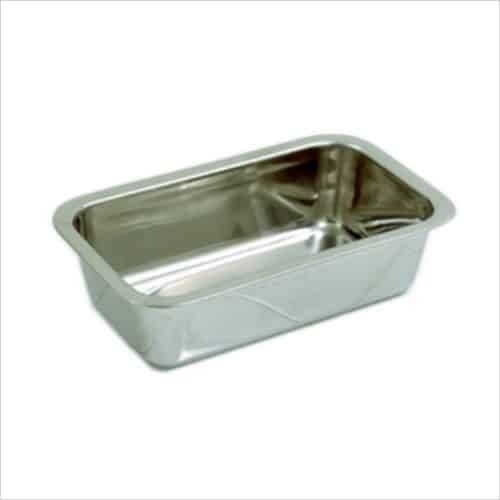 This stainless steel loaf pan is great for baking bread in the oven or solar oven. 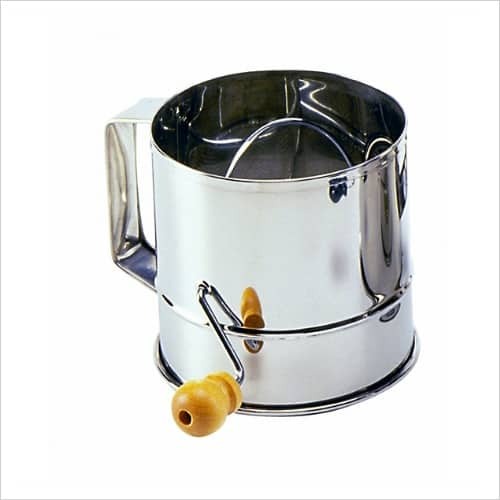 Lighten home milled flour or dush cakes with powered sugar using this stainless steel flour sifter. 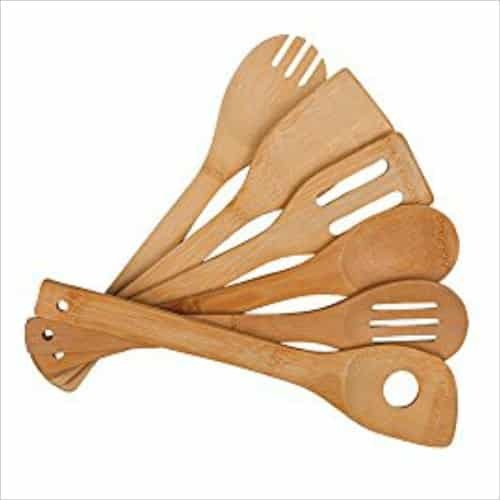 Bamboo cooking utensils are eco-friendly and pan friendly. 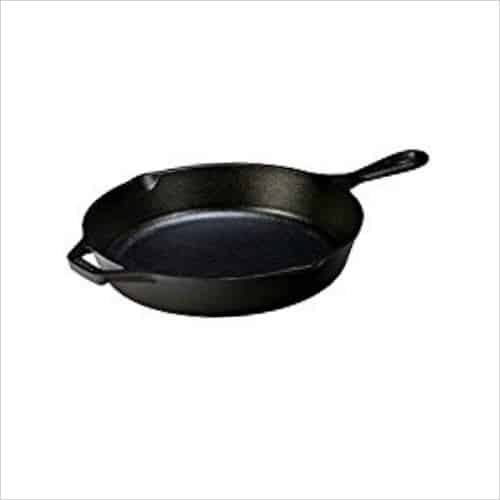 Cast iron can be used on the stove top, in the oven, and over fire – a truly versatile tool. 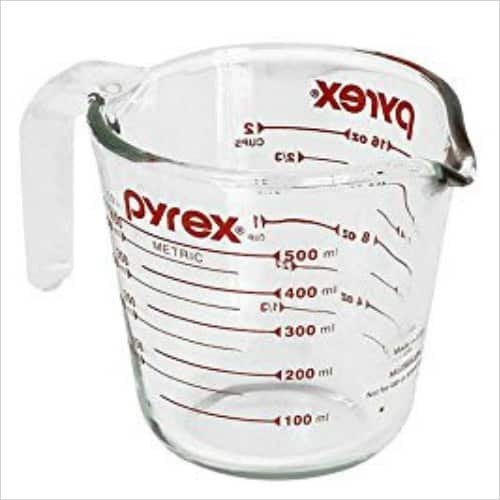 Measure liquids perfectly ever time with a glass measuring cup. 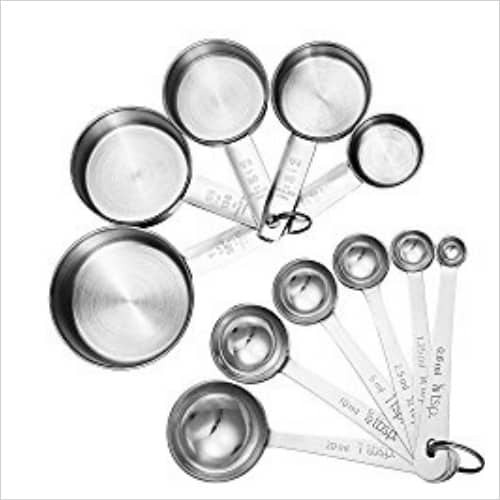 These meauring cups and spoons are great for measuring dry ingredients. 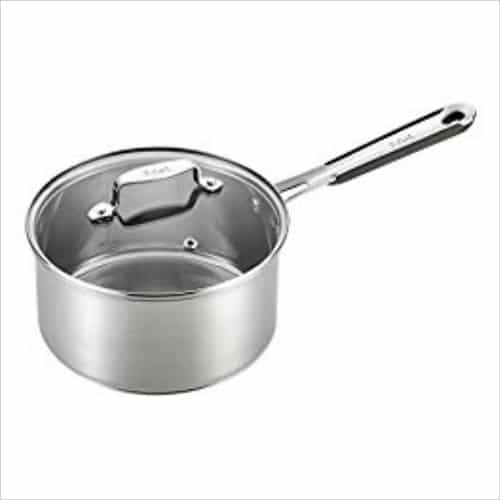 Keep an eye on what’s cooking without lifting the lid with stainless steel pots and pans with glass lids. 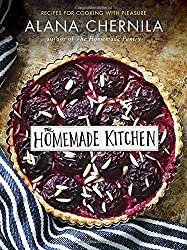 Delightful essays and fabulous recipes for cooking from scratch. 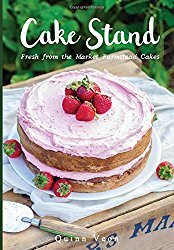 Make delicous homemade cakes usign the produce from your garden and orchard. 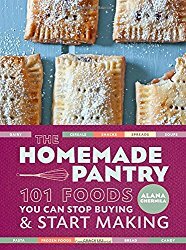 Fill your pantry with homemade goodies using the recipes in this book. Take the stress out of meals with these tips and recipes.